My Skype app stopped working today on my Android Galaxy S3 phone. When I tried to log in with the correct username and password, it said "Unable to sign in" every time. Skype asked me to reset my password, but I was not about to do that. I verified that I could sign in successfully on my computer and in a browser. So the issue was definitely on the mobile device. 2. On the Skype App Info screen, clicked "Force Stop" and then "Clear Data"
3. Received a pop-up message to the effect that this would delete every piece of data I have in the universe. Clicked Ok. Don't worry, it only deleted my Skype local app data on the phone itself (not my messages on the Skype cloud server). 4. Started the Skype app and it let me log in again! There is a new store in my neighborhood called Wild Birds Unlimited. Now go back to that last sentence and look for the noun in the name of the store. Did you find it? Now, guess something that they do not sell in the store! That's right, you cannot buy Wild Birds in Wild Birds Unlimited. 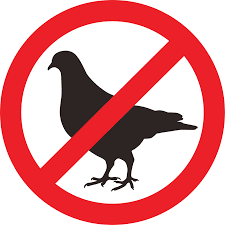 In fact, they do not sell any kind of birds. This gives me an idea for a store. It is called "Auto Parts Unlimited". Before you ask - no, we do not sell auto parts. Sorry about that. But we do have some other driving-related accessories. By the way, if you want to buy a set of wind chimes and a Christmas ornament at Wild Birds Unlimited this will cost you $121.88. 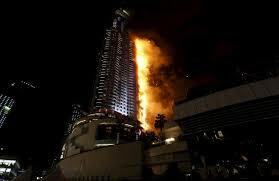 I learned yesterday of the fire at Dubai's Address Hotel as it was still burning in the late hours of New Years Eve 2015. I was stunned to see pictures of this massive 63-story hotel in flames. My initial reaction was that the whole building would be destroyed. Here are two pictures of the hotel that I took from the Burj Khalifa in April of 2015. 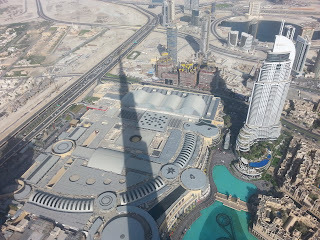 In the first, you can see the full hotel (to the right), next to a great shot of the shadow of the Burj Khalifa over the Dubai Mall. 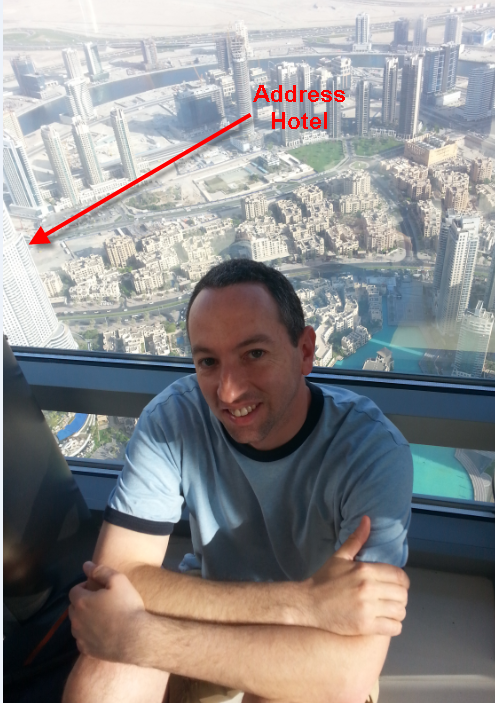 In the second picture, you can see me seated by the window, with the edge of the ill-fated Address Hotel visible on the left side. I had two thoughts regarding this unfortunate event. The first is that I commend the Dubai fire service and building design team. Not only does it appear that the damage was limited to the outside of the building, but not a single person died in this fire and there were also very minimal injuries. I am very hopeful that they can save the hotel without having to tear it down and rebuild it. It will be interesting to follow the results over the coming months. On a side note, they say they are still investigating the cause of the fire, but it seems pretty likely to me that it was started by debris from the fireworks display that was occurring at the Burj Khalifa. My second thought regarding this fire occurred to me about a day later. I remember when I was in Dubai everyone talked about the Sheiks and how they ran the country. My take-away was that they are essentially both the "royal family" and governing body of Dubai. There were pictures of Sheik Mohammed everywhere and he was almost a figure of worship to most of the citizens. What I learned is that the royal family was responsible for building out a lot of the infrastructure of Dubai. For example, the minister of transportation would be the Sheik's brother and the minister of agriculture might be the Sheik's son, and so on. This is now the second major hotel fire which has occurred fairly recently in Dubai. I am not sure that it is such a good idea to have the royal family in such positions of responsibility. Perhaps the system in Britain is better, where you have a ceremonial royal family with more limited authority for making decisions about infrastructure. Even though the Sheiks certainly have teams of engineers and scientists involved in these decisions, I am still left wondering if that system of nepotism is such a good way of building out a country. Should being born into a certain family qualify you for a high position of authority? Dubai is a great city and I hope they quickly work through the recovery from this fire and continue to prosper.